Ultra-modern outdoor daybed is solely meant for events like evening parties , family reunion etc. 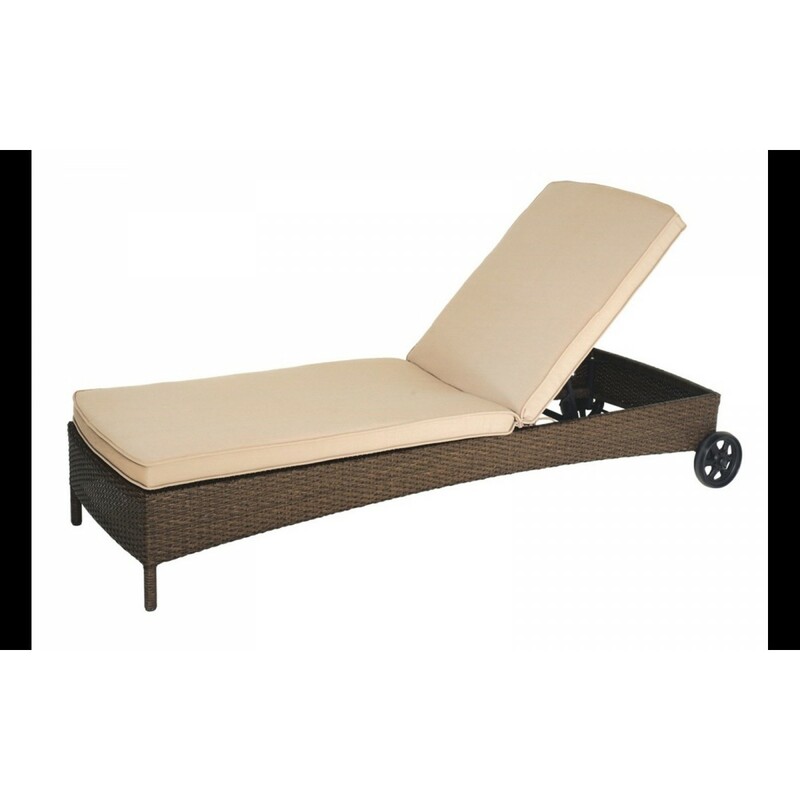 Ultra-modern outdoor daybed is solely meant for events like evening parties , family reunion etc. 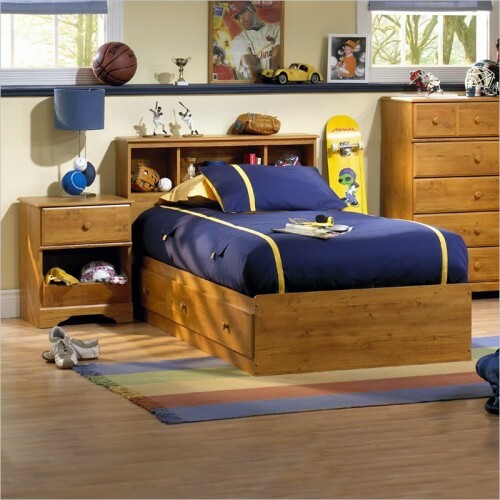 This daybed features new technique which can be made for seating purpose and also for sleeping, with two wheels on one side, makes it easily movable. Well wooden layout with chocolate/grey white color it gives both modern and classy look.